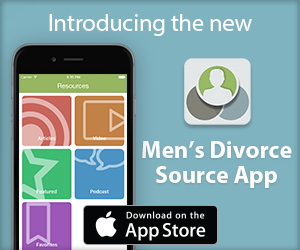 Joseph Cordell, the founder of the nation’s largest law firm focusing on men’s divorce and the creator of DadsDivorce.com, has seen the consequences of the mistakes men make. Drawing upon the huge number of cases that Cordell & Cordell has handled, this book identifies the 10 most common mistakes that end up hurting men in divorce. 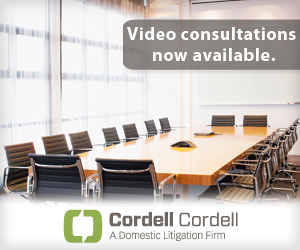 Cordell demystifies the divorce process, explains what judges consider in making their final decisions, and lays out a road map for positive actions men can take to achieve the best possible outcome.